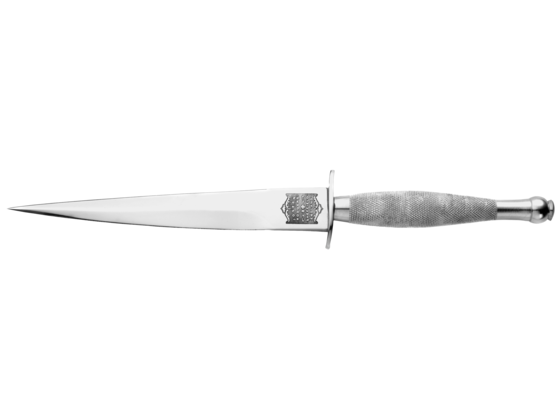 A range of classic 10" I*XL Wostenholm Bowie Knives, carefully recreated from designs from the 1800's, and hand made by our Sheffield craftsmen. 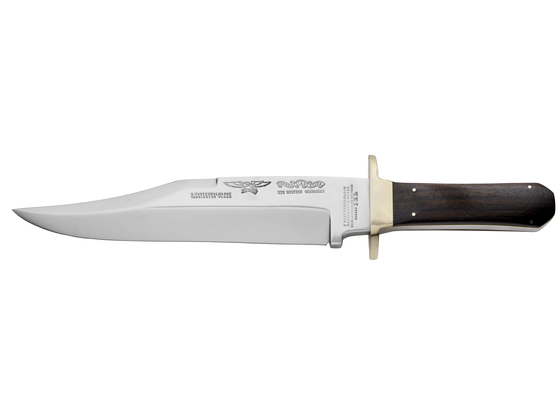 Available to knife collectors for the first time in our long history, we are offering an authentic First Pattern Fairbairn-Sykes Commando Knife. 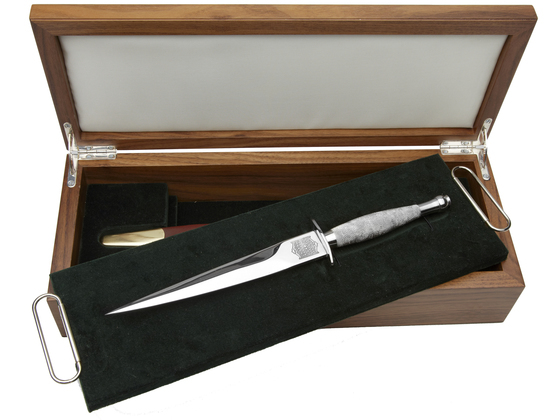 Sold alongside our Sheffield made collectable knives, we are offering some equally fine accessories - leather sheaths and wooden cases hand made in Britain.